We’ve got a couple of new posters to share with you today. First up is an international poster for the 3D re-release of Star Wars: Episode I – The Phantom Menance. 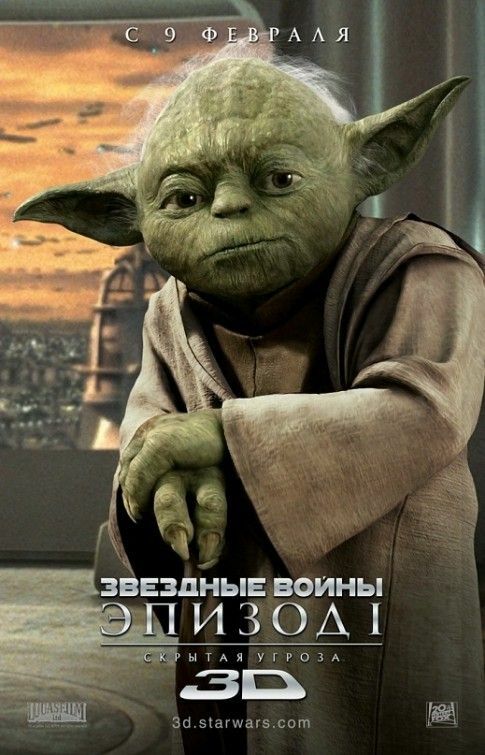 There’s not much to it, as it’s basically just Yoda getting his stare on. Apparently overseas Yoda is the big draw to get people to see Episode I again, while in the U.S. it’s Darth Maul and pod racers. 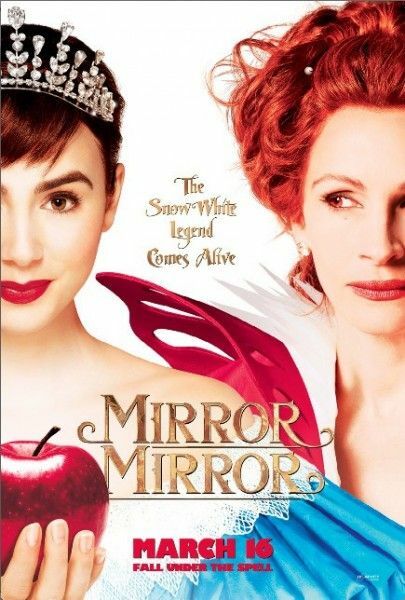 Additionally, we’ve got a poster for Tarsem Singh’s Snow White film Mirror Mirror. Every new piece of marketing material for the flick makes it less and less appealing. The trailer was beyond strange, and this poster ups the “fluffy” factor even more. Maybe kids will respond, but at this point I don’t see teenagers/adults flocking to this Snow White tale. Hit the jump to check out the posters. Star Wars: Episode I – The Phantom Menace 3D opens February 10th, 2012, and Mirror Mirror is slated for March 16th, 2012. Both posters via IMP Awards.